Hosting & WordPress Let’s look deeper at each of important points below. The very first thing that you should start with is hosting company. To run WordPress, all you need is a host with PHP version 7.2, MySQL 5.5.56 or higher, wp memory limit 256mb at least. These requirements essentially mean that you’re able to use WordPress faster and more efficiently. 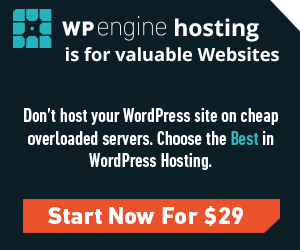 All hosts weren’t made equal, however, so it is better to choose a quality WordPress hosting. Site speed depends on multiple factors, your hosting plan plays a huge role in it. One of your priorities is to give better search engine ratings and provide a better user experience for your customers as well. If you are interested in such kind of functionality, just try this awesome hosting plan by creating a ticket here stating “Hosting candidate” in the title. If you have less than 1 Gigabyte site and less than several hundred visitors per day – you will be absolutely satisfied with this hosting offer. By the way, you’ll be surprised with its price as well, less than 18$ a month. Next point is WordPress. We strongly recommend to avoid pre-installed WordPress and use recent version, previously downloaded from wordpress.org. Be ready to observe all needed hints on the matter of quick WordPress installation here. WordPress theme and Elementor contenbuilder are last pair of tools to complete the bundle of excellent web environment. 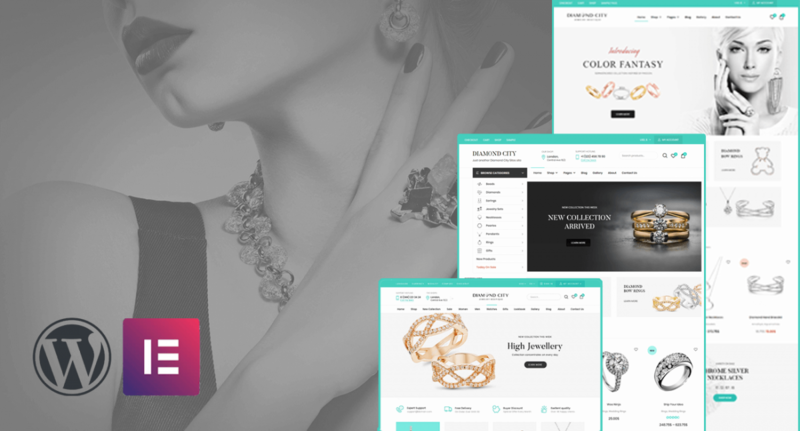 Diamond City Jewelry Woocommerce theme will be the starter WordPress theme in this tutorial. Sophisticated & memorable, well-coded & optimized, overloaded with unique features/Elementor elements and based on Woocommerce, number one commercial platform ever. All of these, were combined by themesdotzone team. 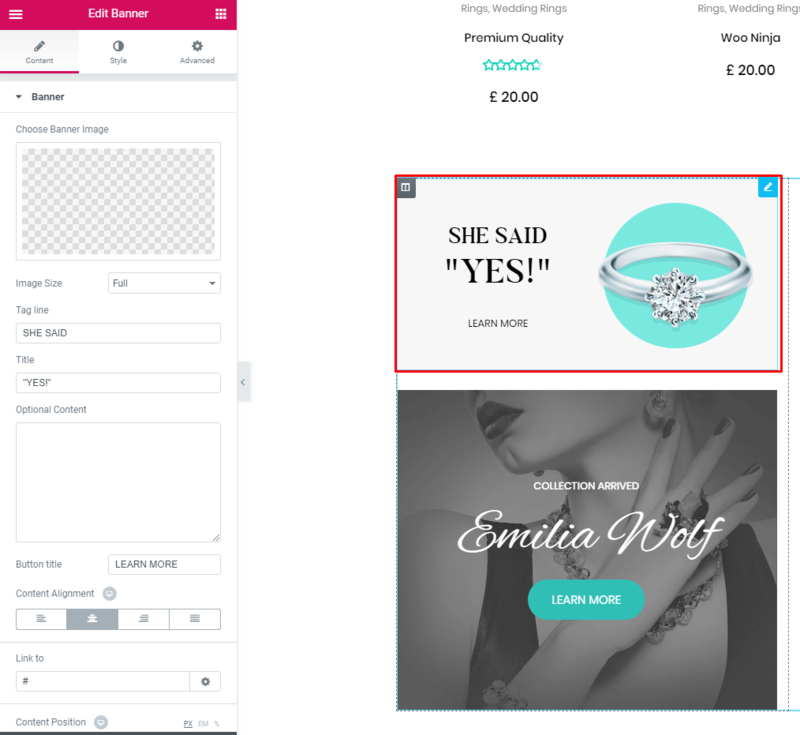 This comprehensive functionality gives freedom to create unique brilliant jewelry marketplace from scratch to complete website, ruins all stereotypes of web development you may ever heard before. 1. Go to THEME folder, there you will find a packaged dici.zip folder, upload the package to wp-content/themes/ folder of your WordPress and uncompress it. Once uncompressed, the theme can be activated. 3.When you click on “Activate” button to activate DiCi Theme, you will see the notice offering you to install required and recommended plugins. Click “Begin installing plugins”, on the screen that appears, next select the plugins you want to be installed, pick “Install” in Bulk Actions select box and click “Apply” button. For optimal user experience install and activate all recommended plugins. Stay informed with Elementor drag&drop system and default layout features/widgets. 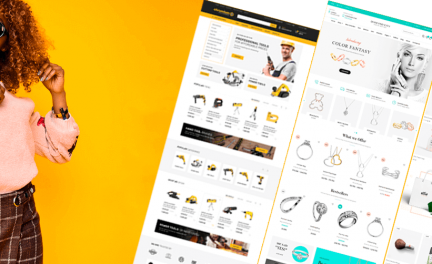 Themesdotzone, a dedicated team, 8 years in the making, of experienced members, who easily handle multiple WordPress projects and supports each of own WordPress themes the best way. 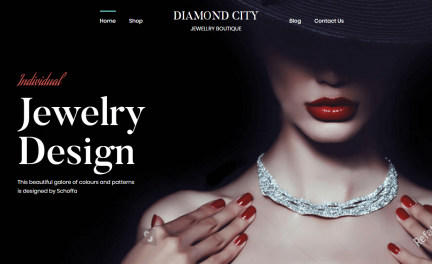 Diamond city Woocommerce Jewelry theme is not an exception, just take a look at theme documentation to make sure that you shouldn’t pass by this elegant Woocommerce theme.